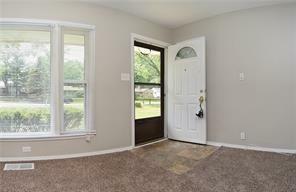 Beautiful 3 bedroom home! 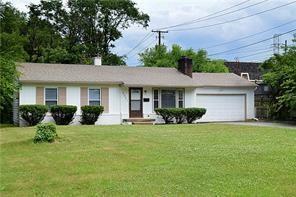 This home includes a fireplace, 2 car garage, oversized lot, and a fabulous kitchen. 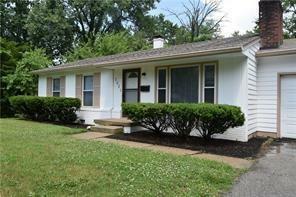 This home is located close to Broad Ripple, Downtown, Castleton and Keystone at the Crossing.